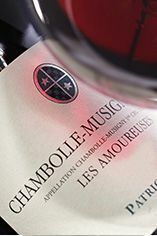 Starting with a beautiful, glowing pink-purple colour, the bouquet offers the classic, heady seduction of Les Amoureuses with sensual, velvety red fruit. 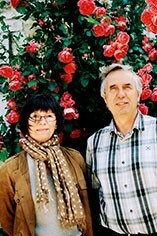 The ultra-concentrated ripe cherries are matched by a fine thread of acidity. Drink 2022-2035. A fine, bright purple, the nose is quite restrained but there is a sumptuous weight of fruit on the palate. Very long indeed, there are some minerals, while perfumed raspberry fruit comes back behind. Drink 2019-2025. 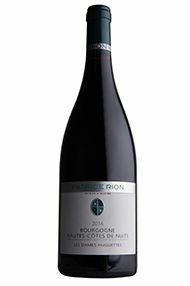 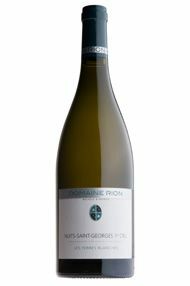 Quite exceptional, Rion's Nuits-St Georges, Clos St Marc is more reminiscent of a Vosne-Romanée wine than a Nuits-St Georges. 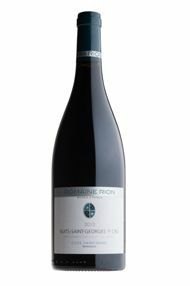 The superbly rich red and black cherry fruit bounds out of the glass whilst the entire package is impressively noble, indicated by its marvellous rich, imperial purple hue. 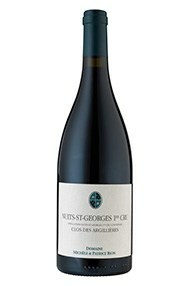 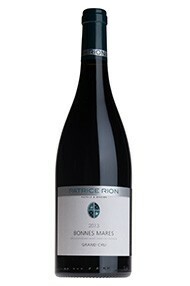 A brilliant wine.A touch deeper in colour compared to Clos des Argillières, with full, fresh fruit which builds in density. Rich in body with black fruit flavours, fine and very classy. Relatively sensual, as Amoureuses should be, this then builds beautifully towards the back of the mouth. It is a lovely, bright pale purple with a beautiful finish. 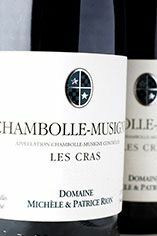 This romantically-named vineyard has produced a 2006 Chambolle- Musigny of elegant fruit and, rather appropriately, a touch of sensuality. Vivid red fruit is backed by fine chocolate notes and there is an exceptional intensity at the back of the palate.